Contact TNPSC Technical Support through email. While applying for exam TNPSC will send a confirmation Email along with Application Number for application confirmation purpose. So go to your inbox and Search for TNPSC "Application" in the search bar and you find your latest email like this. 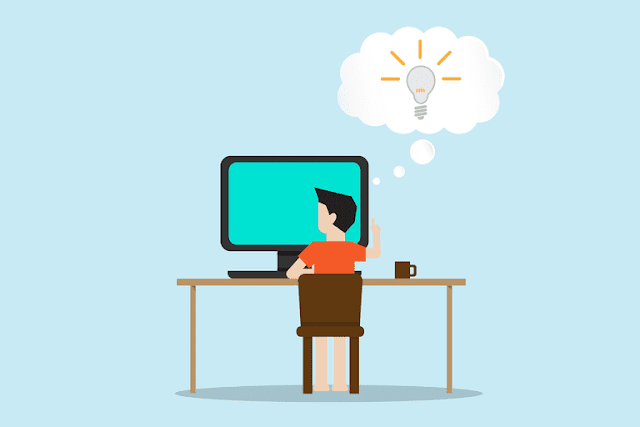 Tip: If you are a Gmail user means you should check your Personal or Updates Section in your Email. 3. Contact TNPSC Technical Support through email. 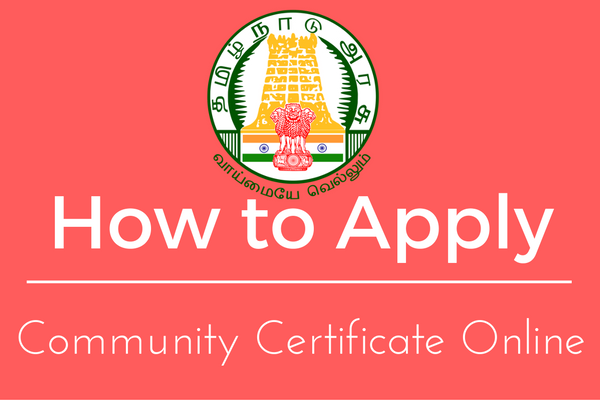 Once you Find your Application Number using the above steps the final step was sending the Outreach Support Email to official TNPSC Support Team. I tried this step and will get an immediate response from TNPSC Support Team. My name R.PRITHIKA,i lost my application number due to some reasons so please send my application number and date of birth. @Prithika Thanks for contacting us regarding that issue. Here we ready to help you we try to Hall Ticket for above Application number. And they responded like..
You have not paid the examination fee of Rs. 75/- for this recruitment. Hence, your application was not considered for admission to this examination. It seems you are not Paid the fee for that examination so they didn't consider your application. So make sure to pay the exam fee on upcoming examination. My name S.Madhubalan,i lost my application number due to some reasons so please send my application number. 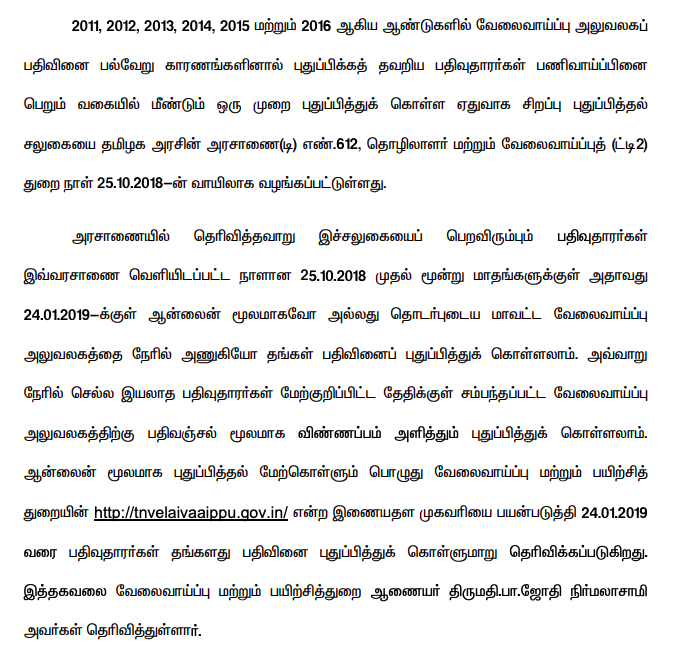 Please contact admin@tnpscexams.net with your Registration number / email / phone number or call to the toll free number. I have lost my application number by mistake and now I am not able to download my Admit Card for TNPSC GROUP 2 A Exam. Kindly help me. My name A.Muthuvel,i lost my application number due to some reasons so please send my application number and date of birth. My name A.Muthuvel,i lost my application number due to some reasons so please send my application number. My name P.Geetha Lakshmi,i lost my application number due to some reasons so please send my application number,reg no and date of birth. My name P.Geethalakshmi,i lost my application number due to some reasons so please send my application number,reg no and date of birth. Sir, I am [suresh.] i lost my Register Number due to some reasons so please send my register using my Application Number and Date of Birth. Sir, I am [NIKHATH NUREEN.] i lost my Register Number due to some reasons so please send my register using my Application Number and Date of Birth. Hello Saravana we requested to you contact at contacttnpsc@gmail.com using your respective email id. When you register Examination using shanthisaravanan.g@gmail.com means they easily identify your application number. so please do it fast. Thank for contacting us hope you will get back your reg no soon. hello sir my self Ramani I forgot my application no can you PLC help me how to get my application no ? My name PL.SIVAGAMI,i lost my application number due to some reasons so please send my application number. Sir, I am Arun i lost my Register Number for combined Civil Services Examination-II(Non-Interview Posts)(Group-II A Services) due to some reasons so please send my register using my and Date of Birth. Myself Sundar manickma S V, I lost my Register Number due to some reasons so please send my register number using my Application Number and Date of Birth. Sir, I am [M.PRIYADHARSHINI] i lost my Register Number due to some reasons so please send my register using my Application Number and Date of Birth. Dear Sir, I am RAJA V, I lost my Register Number (GROUP 2 NON-INTERVIEW ) due to some reasons so please send my register using my application number and Date of Birth. sir, i am registered in tnpsc group4 exam bt otp code is cannot be gentrated in my registered number so telme how to collect otp code and how to apply on tnpsc group4 exams? kindly pls help me. I am Deepika.K i lost my Register Number due to some reasons so please send my register using my Application Number and Date of Birth. I am Anitha V, I lost my Register Number and Application Number due to some reasons so please send my register and application number using Date of Birth. I am Anitha V I lost my Register Number and Application Number due to some reasons so please send my register using my Date of Birth. I forgot my register number by mistakenly so please send my register number using my Email ID & Bate of birth. 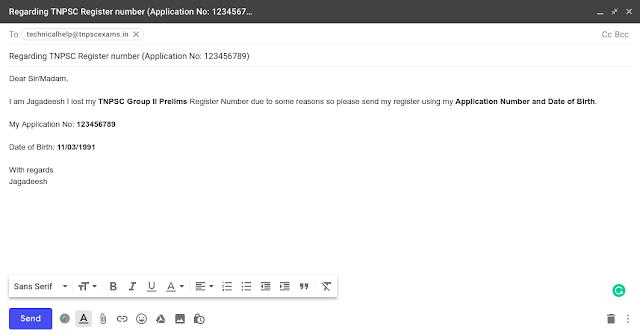 Sir, I am KANAGALAKSHMI have appeared for MADRAS HIGH COURT SERVICE exam, but I lost my Register Number due to some reasons so please send my register using my Application Number and Date of Birth. my post office challan number is 00000099 dated on 30.09.2016 paid at chidambaram H.O post office.pls can u send my registration number? Sir, I am [GEETHAPRIYAN] i lost my Register Number due to some reasons so please send my register using my Application Number and Date of Birth. Sir, I am T.vanmathi, i lost my Register Number due by mistake.. so please send my register using my Application Number and Date of Birth. Sir, I am T.Vanmathi i lost my Register Number by mistake. so please send my register using my Application Number and Date of Birth. My name S.Saranya,In my mail i got this as register number for tnpsc group 4,but when i enter this number and click submit getting invalid roll number. Sir, I am Nanthagopal i lost my Register Number due to some reasons so please send my register using my Application Number and Date of Birth. Sir, I am Deepa i lost my login ID due to some reasons so please send my register using my Application Number and Date of Birth.